A heavy-duty combination strapping tool for use with up to 13mm Tenso™ Polypropylene Strapping and Tornado™ Extruded Polyester Strapping. Easy and simple to use with high tension capacity and optimum sealing efficiency. 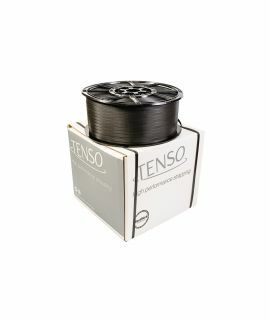 Tensioning, sealing and cutting actions are combined into one operation with this quick, easy to use tool, therefore saving you time and space. 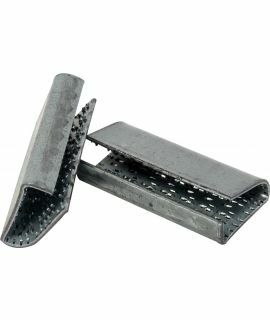 Ideal for heavy constant use of box strapping, where strapping is required on a horizontal or vertical surface. 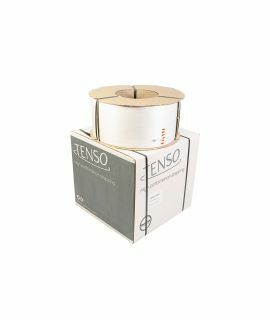 A heavy duty combination strapping tool for use with up to 13mm Tenso™ Polypropylene Strapping and Tornado™ extruded Polyester Strapping.